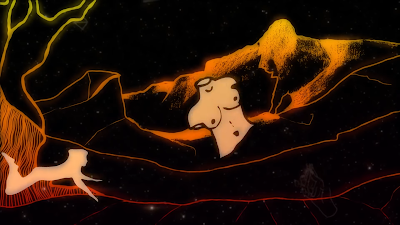 Some days ago Omegaray gave in public their first ever video for their track "Etna". Watch it below and scroll lower for more info. Omegaray appeared discographically in 2017 with their s/t debut ("ΩRAY"), you can read more about it here as well as some background info about the band.